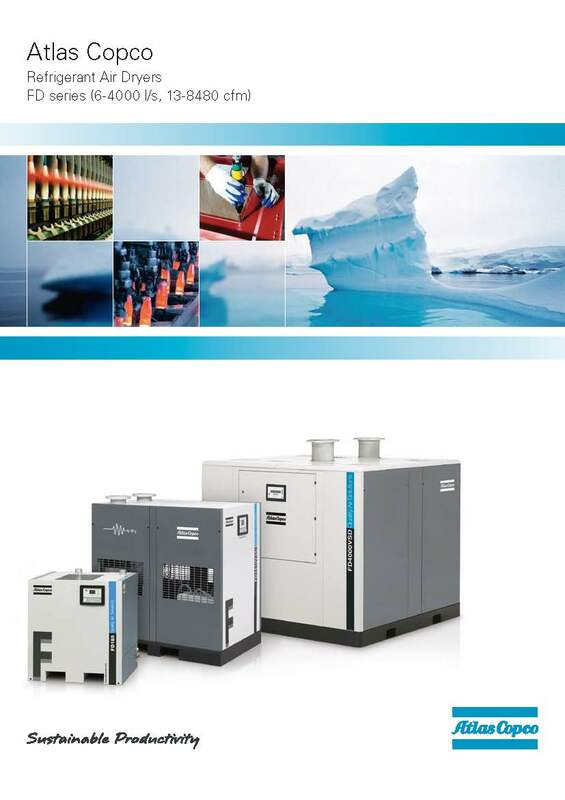 Atlas Copco is a reputable global industrial group with a wide range of high quality products. 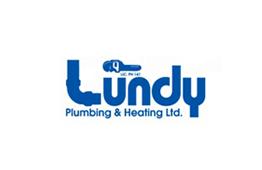 It has been a trusted brand for over 140 years. C.E.D. 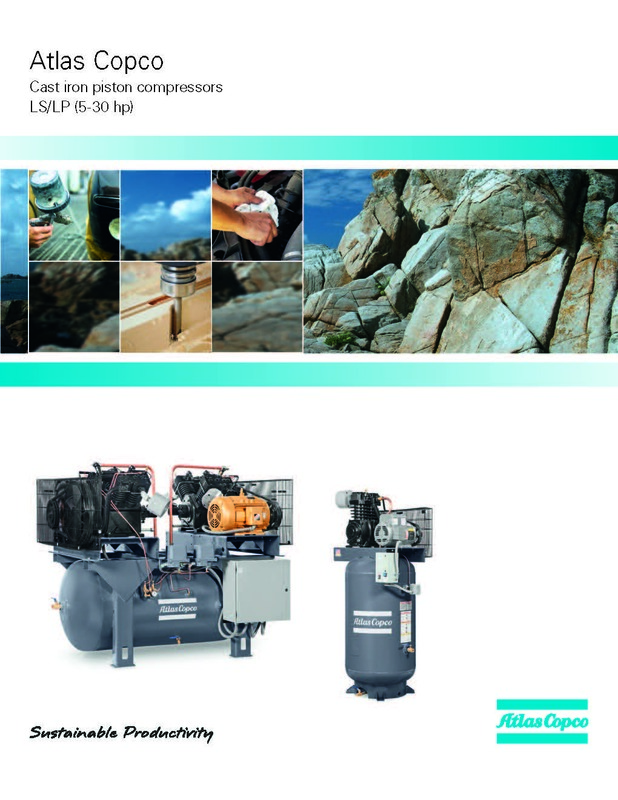 is a proud platinum distributor for this world’s premier producer of air compressors. With the latest technologies created and developed by one of the most modern research and development departments, Atlas Copco is truly the only name you should look for in your compressor. 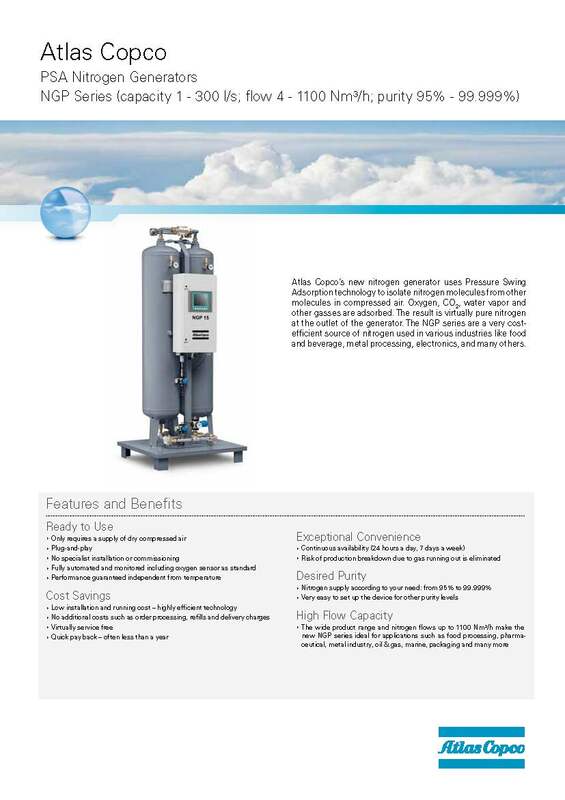 We have a complete range of air dryers with the best air purification technology for any manufacturing application, including pressure swing absorption type, refrigeration type, and membrane type. An array of vacuum pumps and blowers used to service any industrial system are also available. 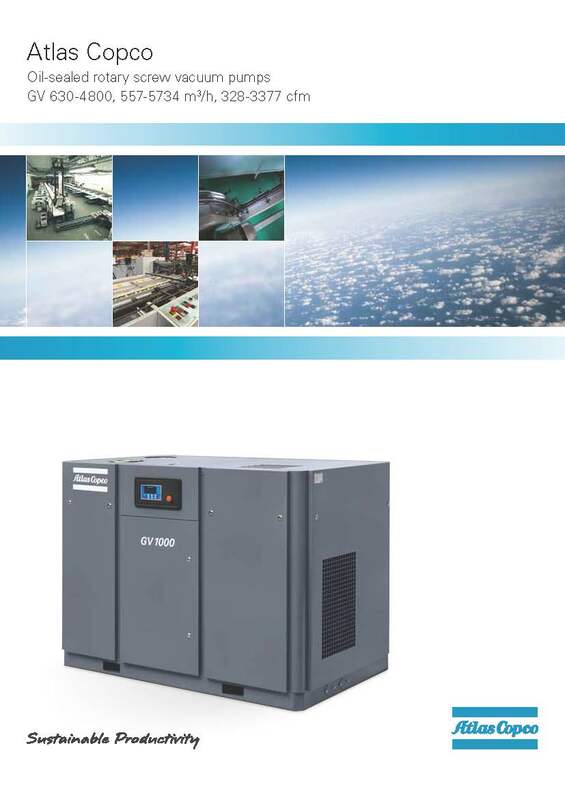 Our full-feature oil flooded air compressors or Complete Compressed Air System in A Box is very easy to install and ensures high quality compressed air. We also offer oil free air compressors like scroll compressors and centrifugal air compressors, all appropriate for spaces where air comes in contact with oil sensitive materials. We carry the most widely used compressors in the industry too. The piston type or reciprocating air compressors are mostly used in automotive service centers and other industrial and commercial applications. C.E.D. 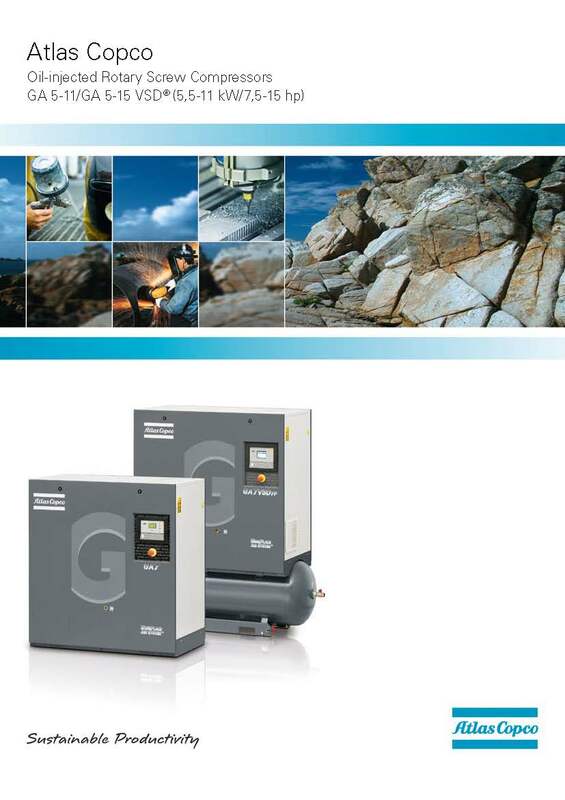 can also set you up with Atlas Copco’s nitrogen generators, either standalone or as part of a package. We can supply you with coalescing compressed air filters as well if you need them. 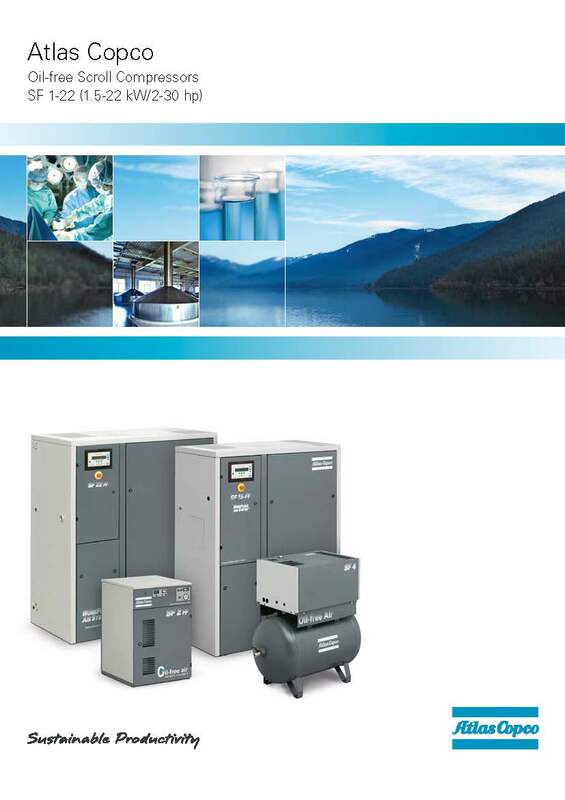 To make sure you meet your provincial or municipal environmental regulations, we have efficient compressed air condensate management systems for all oil type compressors. 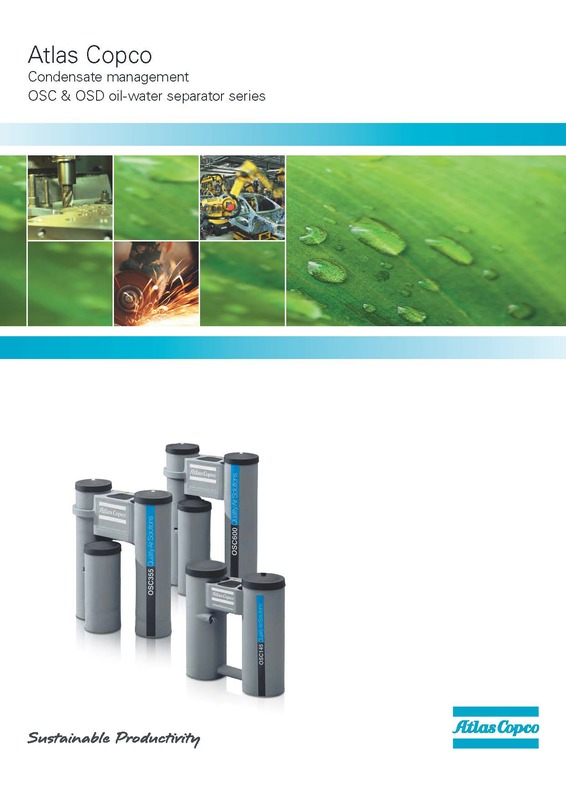 Del-Monox Breathing Air Purifiers are also available from C.E.D. They can turn any compressed air into breathable air by reducing the harmful contaminants. 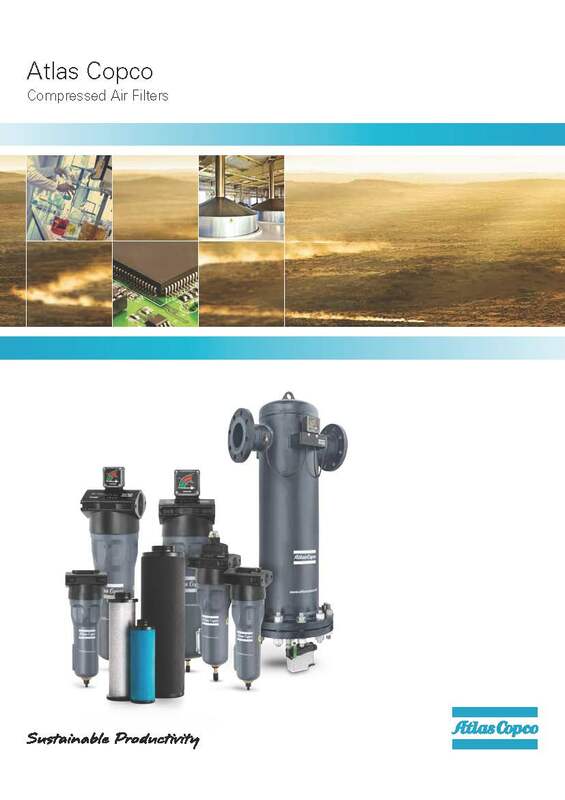 Aside from the mentioned premium products, we have all the necessary accessories that could complete your new compressed air system or to modify your existing units.